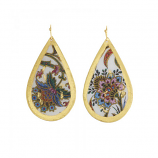 Each piece of the Evocateur jewelry collection is hand made by skilled artisans in their Connecticut studio and can take up to five days to fabricate. 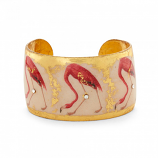 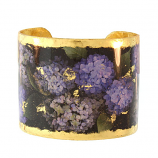 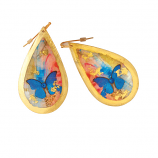 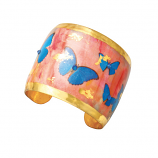 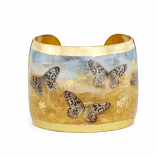 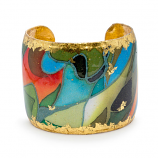 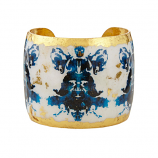 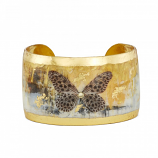 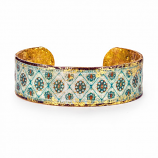 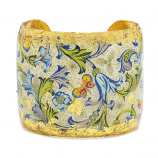 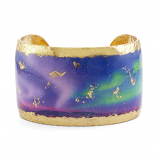 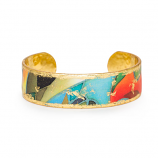 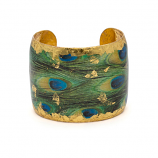 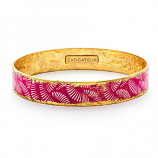 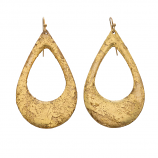 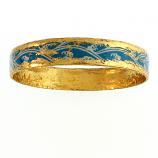 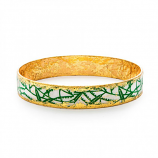 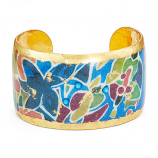 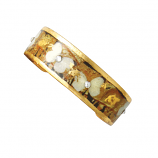 All Evocateur cuff bracelets, earrings and necklaces start with a brass base which is best for strength and durability. 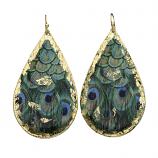 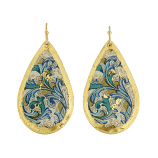 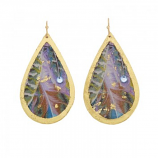 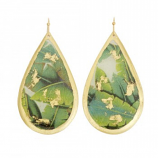 Gold or silver leaf is burnished into the surface of each Evocateur jewelry piece and images are applied using a proprietary image-transfer technique. 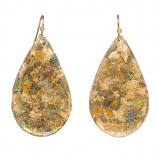 Flecks of gold or silver leaf adhere to different parts of the Evocateur jewelry collection each time, making every piece one-of-a-kind. 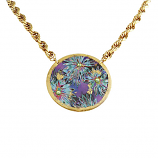 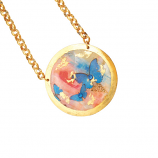 A clear enamel sealing process protects and enhances the Evocateur jewelry’s surface. 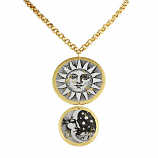 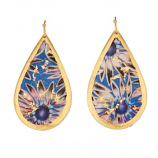 The Evocateur jewelry collection of art-inspired jewelry is collected and coveted by women world wide who appreciate the relationship between creativity and fashion. 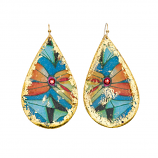 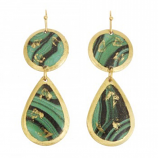 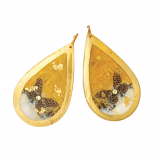 Have Questions About Our Evocateur Jewelry Collection Collection?